Put simply, a credit card is just a small piece of plastic that easily fits in your wallet. Well, it’s not ‘just a piece of plastic’; it’s a very powerful piece of plastic which can be regarded as a compressed form of cash. We can define credit cards as a credit system that allows the consumer to borrow money on the fly from a bank or a financial institution and use it to make payments to the merchants. In order to obtain a credit card, the consumer needs to fill-in an application form that is actually like an agreement between the credit card supplier and the credit card consumer. 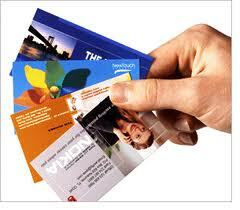 The credit card supplier approves the application form and provides the consumer with a small piece of plastic (i.e. the credit card). This plastic (or credit card) contains electronically encoded security information in the form of a magnetic strip (which is generally located at the back of the credit card). 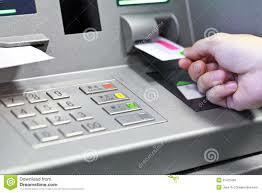 This information is used for authorising payments whenever the consumer uses the credit card. The consumer can use the credit card for shopping at merchant outlets or on the internet etc. Of course, this is subject to merchant’s capability to accept credit card payments. Accepting the credit cards is, however, not enough. The merchant should be able to accept payments made through the credit card provided by that credit card organization (of which you hold the credit card) i.e. VISA, MasterCard etc. 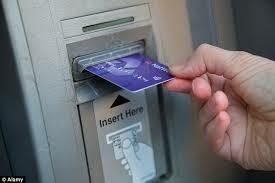 You can also use credit card to withdraw cash from ATMs (automatic cash machines) also known as cash machines or Day/Night machines. To make a payment using a credit card, the credit card has to be either swiped into special credit card processing machine (when shopping in person at shops) or the details of the credit card have to be entered on the merchant’s website (when shopping online). The credit card supplier sends across the bill for these transactions to the consumer who is then required to pay either the full amount or a partial (minimum) amount. If you pay in full, the credit card supplier doesn’t charge any interest on the amount you owe, otherwise the pre-agreed interest rate is charged. If you don’t pay even the minimum, you might land up with a late fee too. Moreover, the credit card supplier generally puts a limit on the maximum amount you can spend per month using your credit card.